#2 set from ‘A Time to Mend’ Collection – Coming Late August!! 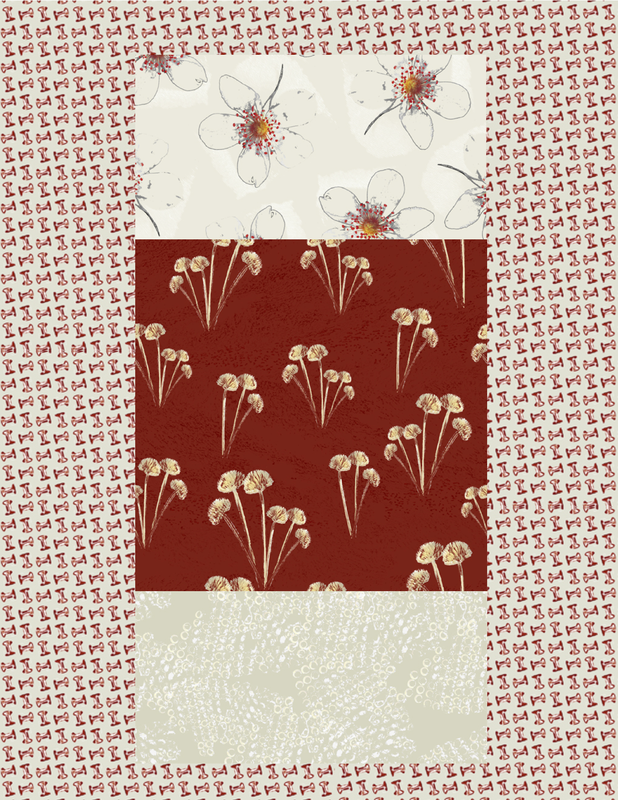 – Petals Fair is about fabric designing, quilting, Christian faith, family and other musings!! #2 set from ‘A Time to Mend’ Collection – Coming Late August!! Another 4 pieces in the Collection ‘A Time to Mend’ Due to arrive end of August – about 50 days and counting! !